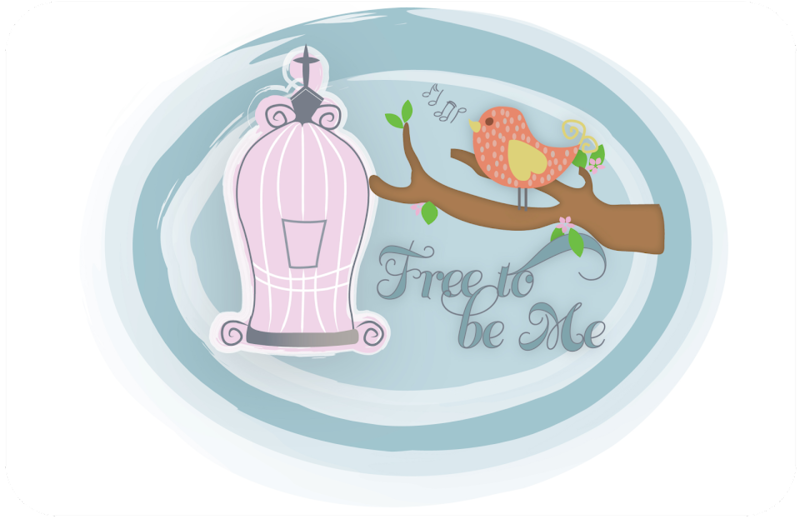 Free to Be Me: Can You See Me Now? “Can you see me now?” If you have children, this is a phrase you have probably heard many times in your home. What child doesn’t love to cover their eyes with their hands or an object and ask most sincerely, “Can you see me now?” Our 2 little ones still love to do this and they are convinced that just because they can’t see you, you must also be unable to see them! The Lord shared with Jeremiah an observation that many of us would be wise to embrace. "Can a man hide himself in hiding places so I do not see him?” declares the Lord.” Do I not fill the heavens and the earth?" declares the Lord. (Jeremiah 23:24) Do we really think we will ever be successful at hiding the things we do or the thoughts we think from the Lord? Isaiah 29:15 says, “Woe to those who deeply hide their plans from the Lord, and whose deeds are done in a dark place, and they say, "Who sees us?" or "Who knows us?" Attempting to hide from the Lord is a scary place to be! God, though, is not the only One we strive to hide from. We hide from each other all the time, unwilling to let anyone see who we really are or get close enough to glimpse our pain, our dreams and the unfulfilled longings of our heart! We create, brick-by-painful-brick, a wall behind which we seek refuge, while all the while really longing for another to take the time to know us! We put on whatever face is expected from us at any given moment. It’s Tuesday night so it must be time to pull out the “Bible study” face. Sunday morning calls for the “happy little family” face. Unfortunately our families often get the “do what I say or else” face, while we reserve the “pretty” faces for those that would be turned off by the real us! Such pretending! Such deceit! It has been said that eyes that look are common, but eyes that see are rare! Oh, how I yearn to quit hiding from the Lord and desire to have the eyes of my heart open to what He longs to show me. “Search me, O God, and know my heart, try me and know my anxious thoughts!” (Psalm 139:23) Oh, how I desire to open myself up to really be seen and known by those around me. Let us cease playing childish games! “Brethren, do not be children in your thinking, but in your thinking be mature.” (1 Cor. 14:20) No matter how many ways we try, no matter how we hold our hands, contort our body or pull the covers over our heads…we cannot hide from the One Who knows the number of hairs on our head. No matter which mask we pull out of the closet on any given day, we can’t keep others from eventually knowing what our true colors are! When I finished reading this and just sat for moment it brought to mind the 'can you hear me' commercial. Since he can see us in the very depths ....that must mean he can hear every word.. even before it is spoken.. I'm gonna end up on your front door in tears. "I'm leavin' on that midnight train to Georgia."